A thread on Reddit compiles stories from parents describing how their kids got around the restrictions. Most of these were written by people who seem to be bragging about their child’s ingenuity. Screen Time lets parents set restrictions by category. For example, they can limit all games to an hour. But apparently this doesn’t include apps added after the limit was placed. The App Store can be set to prevent the installation of new apps, but that doesn’t cover previously approved ones. And if the App Store is totally blocked then current applications won’t ever get new updates. “I’m not even mad. That’s impressive,” wrote PropellerGuy. A user who goes by the handle -rwsr-xr-x described some other limitations to Screen Time. “There’s no way to manage ScreenTime via an iCloud account on the web, nor from an Android device. 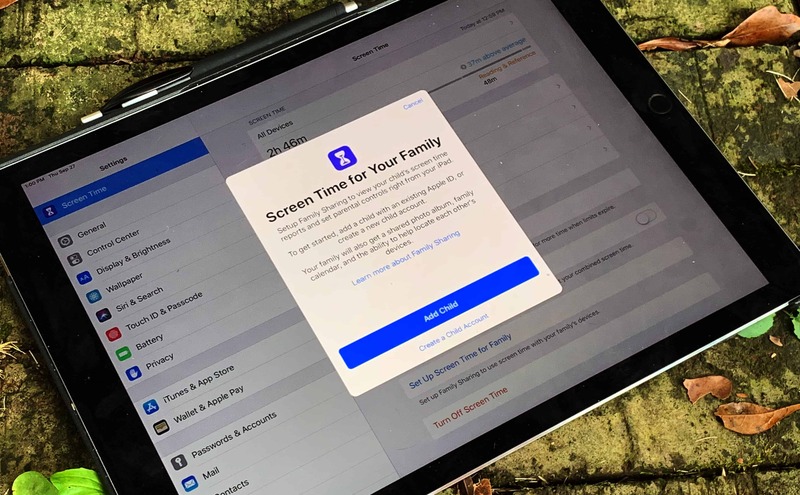 You MUST own an iOS mobile device to manage it,” It would make sense for Apple to at least allow Mac users to monitor their children’s iPhone/iPad use. The user also pointed it that if a child makes too many attempts to guess the Screen Time password, everyone is blocked from making changes on that device for up to 10 days. Modifications can still be made from another iOS device, however. As numerous responses to these stories point out, kids have been figuring out ways to game parental computer restrictions since the dawn of personal computing. Screen Time is a convenient tool, but parents are still going to need to actively watch how much and how often their children are using their devices, and take them away when necessary. Any parent wanting to learn to use Screen Time should read our how-to guide.